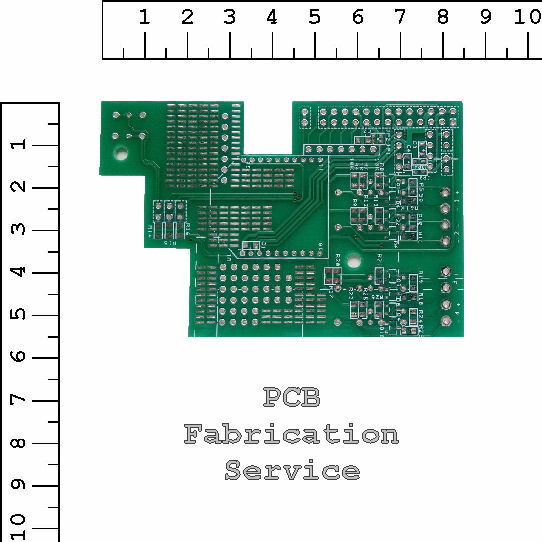 PIC-CONTROL provides printed circuit board (PCB) fabrication service as a value-added service on top of our core electronic engineering design. or instant ordering from our special price offer for your PCB prototypes. 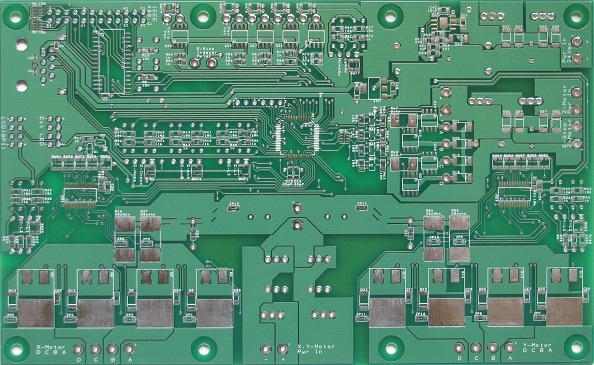 You can also check out our electronic design service if you are looking for a professional PCB prototype design. We are offering a standard pricing, especially for simple PCB prototypes. 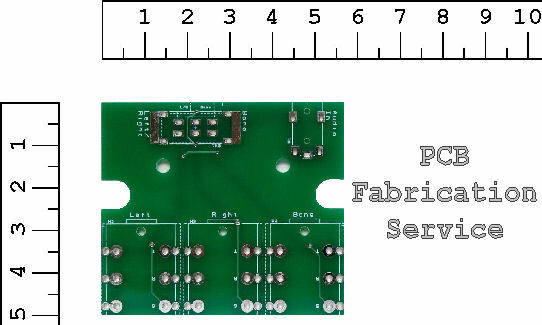 Choose from the 3x size options, one that fits your PCB size and PCB specification. Tax: Price display is exclusive of GST Tax charges. This promotion is only available to customers in Singapore. NOTE!!! Please take note to review your submitted Gerber files with a third party Gerber viewer software. This is to ensure that your submit file is correctly generated from your PCB software. We will fabricate your board according to your Gerber files and will not be able to tell if it contains a design error. Please also ensure that the Gerber files that you have submitted are the correct final design. 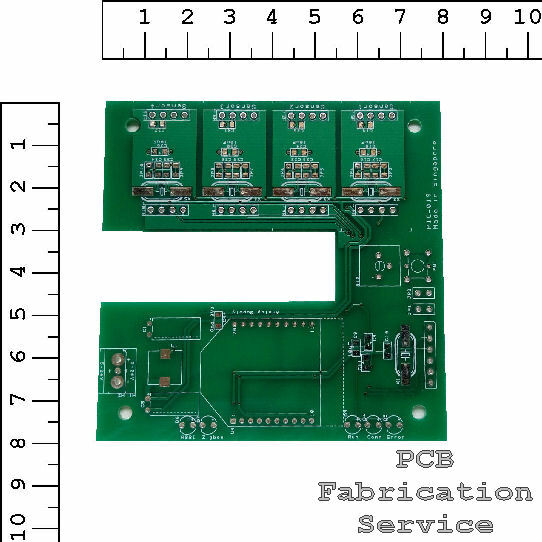 Any change of the PCB design is subjected to additional charges. You can download free Gerber viewer software from the link provided below. 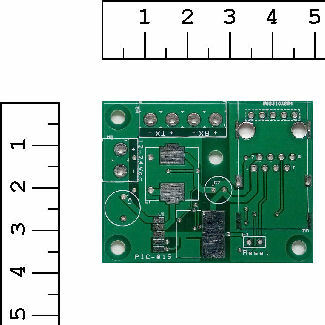 PCB Boards HS Code <8534>, Singapore (Harmonized System Code), Approximated PCB weight about 0.004g/mm², PCB rate 0.0010+0.0035/mm2 + 75. The minimum information that we need for a quotation to you is the size of your board and the number of board layers; other special board requirement, if any. You can submit your PCB design to us if you have your Gerber production files ready. We will review your Gerber files before the acceptance for a production. 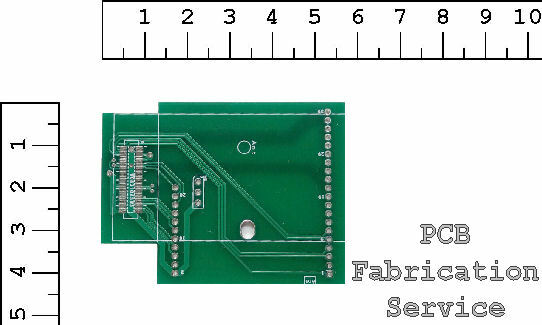 If you do not have any PCB production files (Gerber files), please check out our PCB Design Service. Additional engineering charges will apply. 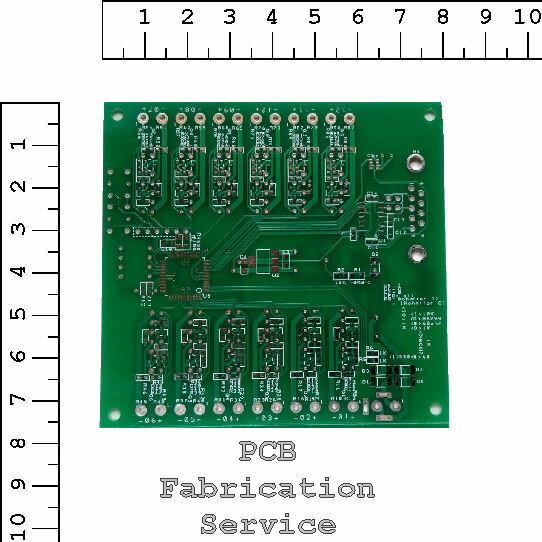 For other custom PCB specification or other choices of PCB fabrication board size, please email your Gerber files to our sales engineer for a quotation. You can check the other PCB specification here. Download free viewer for Gerber files. Check our home page for more engineering services for electronics.